It is clear to almost everyone that Deng Xiaoping’s opening policy in the 1980s and after has radically transformed the historical direction of contemporary China and laid solid foundation for it to rise as the world’s second largest economy in the new century. 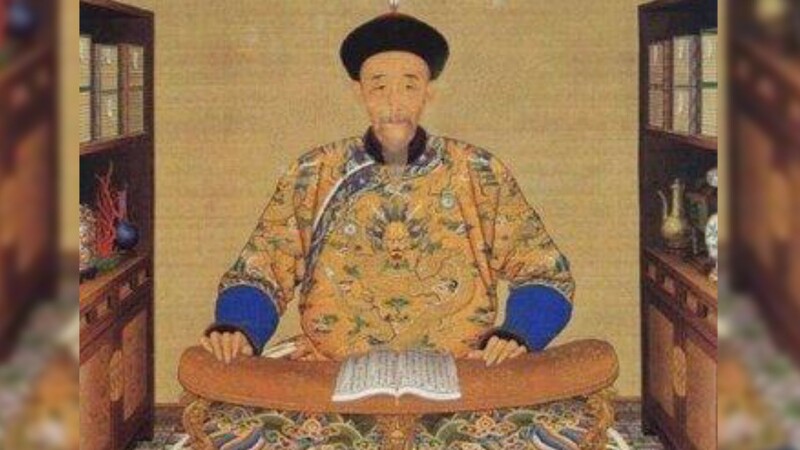 However, very few have noted that the similar opening policy, which the Kangxi emperor implemented in the 1680s and after, contributed directly to the prosperity and order of 18th-century China and led many of his Western contemporaries treat the then China as an open country. Based upon the long-ignored sources, the talk first stresses that the economic and financial crises, caused by the similar isolationist policies, forced Kangxi to choose the open-door policy as a way-out, which resembled what Deng did in the 1980s. Then it focuses on how Kangxi chose the development of private economy as the immediate approach to prosperity, similar to what that Deng embraced. After that, it will discuss how Kangxi, like Deng Xiaoping, sought the balance between political stability, threatened by the open-door policy, and economic growth that resulted in large part from it. Finally, it will discuss the responses, made by China’s neighbors, such as Tokugawa Japan and Choson Korea, to Kangxi’s open-door policy. Gang Zhao, Associate Professor, Department of History, University of Akron. Ph.D. Johns Hopkins University, 2006. He once worked in Forbidden City Museum of Beijing in 1989 to 1997. 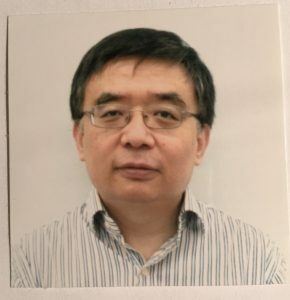 He has published more than 20 articles in Chinese and English on the intellectual history, ethnic identity, printing culture, transnational space, neo-Qing history in late imperial China. His first book is The Qing Opening to the Ocean: Chinese Maritime Policies, 1684-1757, published by University of Hawaii Press in 2013. By exploring the changing careers of a southeast Chinese seaman living in the 1660s to 1720, He is now working on a new book regarding the dynamics of interaction between 17th-Century China and the global integration from a new perspective.